Businesses looking to sponsor the 2018 Festival please contact us. The earlier you come on board the more publicity you get! 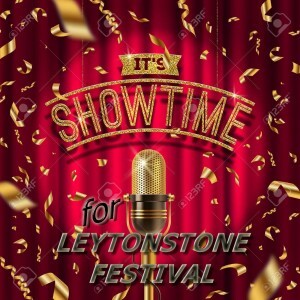 LEYTONSTONE FESTIVAL 2019 is now being planned ! In the meantime here’s some of what happened in 2018……………. 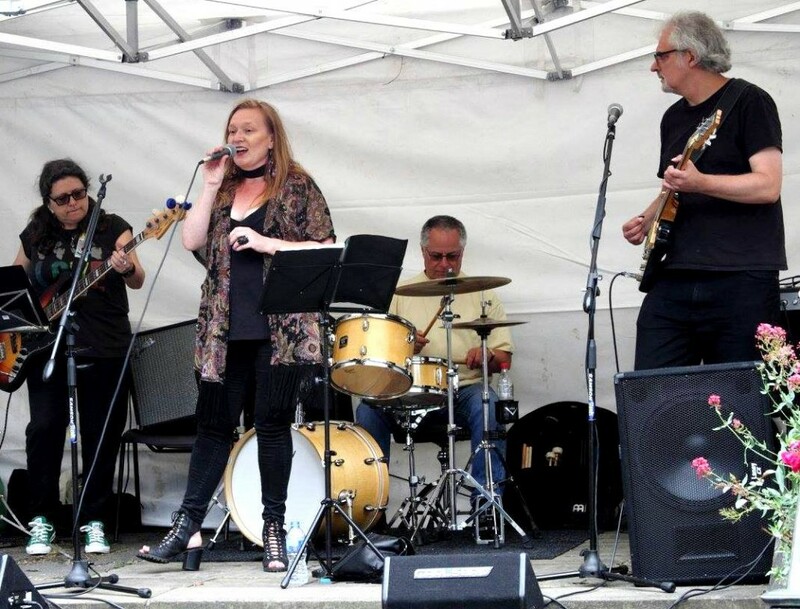 LEYTONSTONE FESTIVAL ….. Thank you to all those performers and venues who have agreed to be part of the 2018 Festival. The ‘Best Little Festival’ is set to run Friday 6th – Sunday15th July. Further copies will be available at the Official Opening Event – Saturday 7th July – St Johns Church Leytonstone. 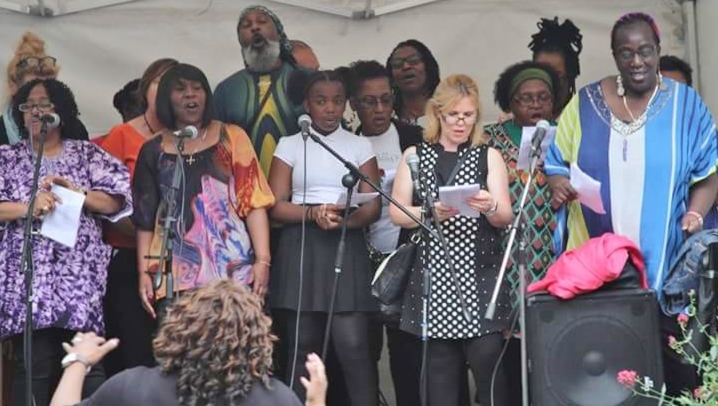 Working together as a Team – Performers, Venues and the Organising Committee can create a memorable Festival which will appeal to all Leytonstone residents and our friends from across east London and beyond! Welcome to Leytonstone, our little bit of north east London that has always punched above its weight. Many creative and talented people hail from Leytonstone, including Jonathan Ross, David Beckham, Damon Albarn, Alfred Hitchcock, Derek Jacobi and Fanny Cradock. We should also mention jazz legends Kenny Wheeler, Kenny Clare and Jackie Free – all with their own Waltham Forest Blue Plaques.